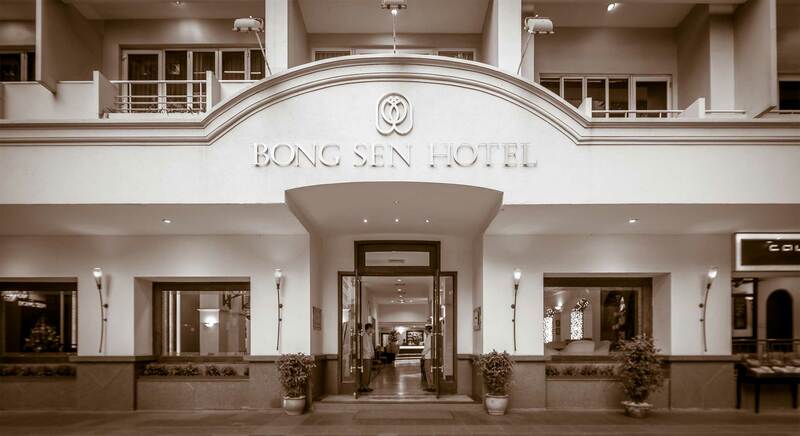 Bong Sen Hotel Saigon, the Asian styled unique three-star boutique hotel, is strategically located on hustling Dong Khoi street – known under the name of “the shopping paradise” or “the heart of the city’s business”. We combine a proven commercial strategy with more than 33 years of hotel industry expertise and seize the opportunities and new distribution channels that have been opened by the internet by creating technology for hotels to distribute their room inventory and reach consumers directly. 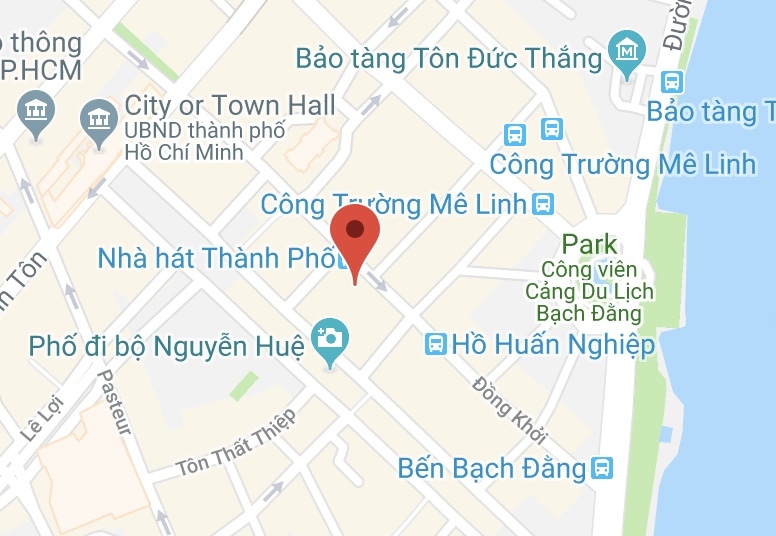 Guests on business or leisure will certainly be impressed with the charming hospitality, professional service and comforts typical of Bong Sen Hotel’s motto:The spirit of Vietnamese hospitality.